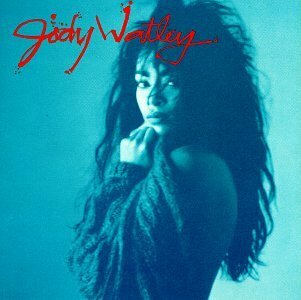 Jody Watley's debut solo album Looking For A New Love had some classic pop songs including the title song. Here's two songs from that album. The first is Some Kind of Lover. . and Still A Thrill. . 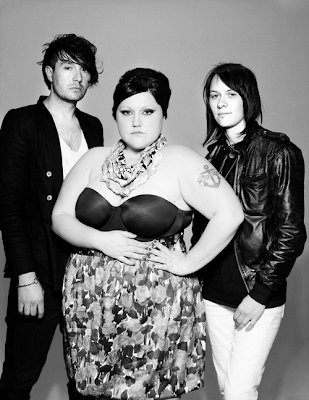 Here's The Gossip and a live version of Love Long Distance. I featured this song before but when I heard it again this evening I remembered hearing in my friend Brian's house years ago. 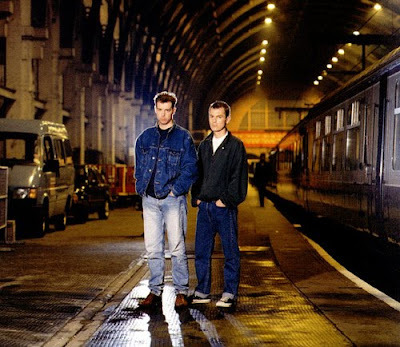 It's the Pet Shop Boys and one of their quality b-sides The Truck Driver and his Mate, which has to be one of the best song titles ever. . 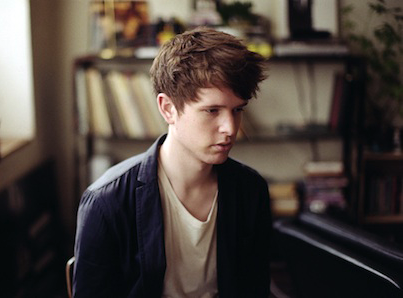 There is very rarely much indie music to be found on this blog but one song that I am loving recently is James Blake and his version of the Feist song Limit To your Love. Here's a song that I heard a few times over the past few years and I had no idea who it was by. One of the guys in work had the song on his I-Pod and I finally found out who sang it. It's Wish I didn't Miss you by Angie Stone. 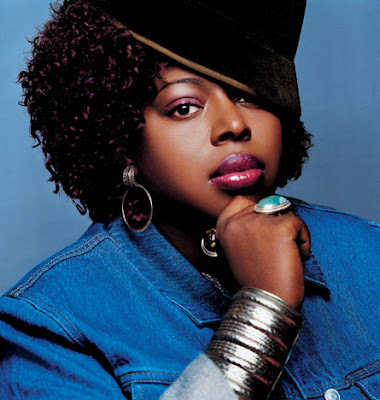 It was featured on her 2001 album Mahogany Soul. The video, which of course is embedded on youtube , is here.
. Wish I Didn't Miss you sampled the O'Jay's song Back Stabbers.